This entertaining and inspirational movie based on the best-selling book of the same name is hosted by author and teacher Louise L Hay. 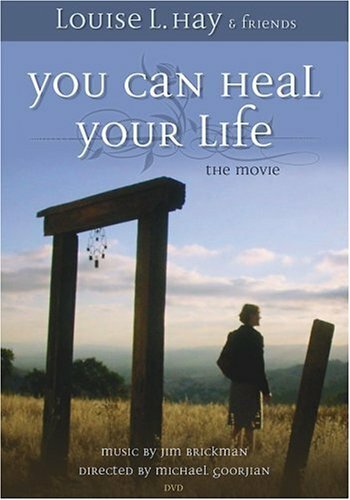 This film gives penetrating insights into Louise’s fascinating personal story and shows how her views on self-esteem, abundance, and the metaphysical causes behind physical ailments were developed. It also reveals how she applies these concepts to her own emotional, spiritual, and professional life.